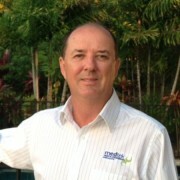 Medtek is a leading equipment supply company with a renowned reputation as North Queensland’s first choice biomedical engineering company. Our 30 years’ experience as a premier partner to many global health corporations and specialist manufacturers sets us apart from the rest. 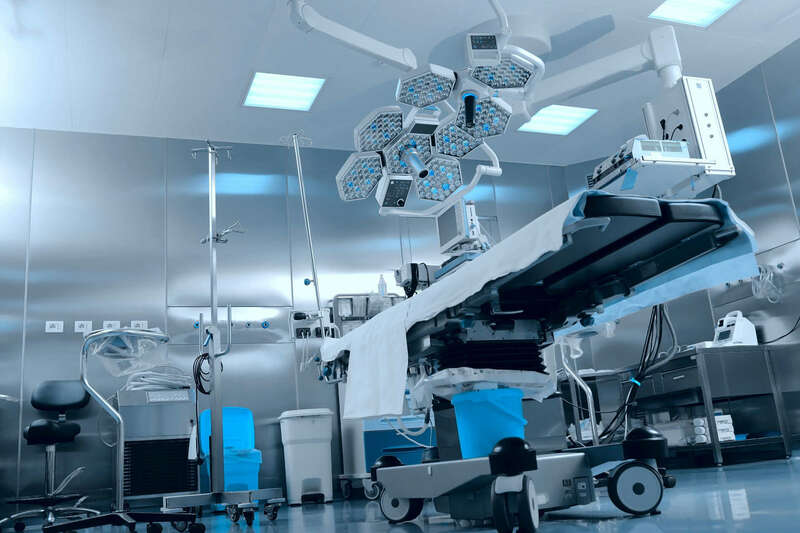 For comprehensive assistance with projects, access to innovation in healthcare equipment and the dedication of a renowned supply network, contact Medtek today. 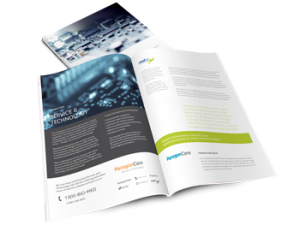 Download the Medtek Service & Technology brochure for more information – click here. We are your Australian, medical engineering specialist company; providing tailored solutions for a diverse range of medical, dental, laboratory and sterilising products through proven performance and integrity. Pride in being part of the organisation through customer satisfaction. We engage, motivate, train, communicate and recognise the efforts of our staff and crosstrain and share our knowledge to maintain a comprehensive skill-base. Medtek is proudly endorsed by ISO:9001 Quality Management Systems certification. Our developed system is based on performance and integrity, to ensure Medtek’s stakeholders receive excellence in service deliverables and innovation, improved risk management and operational efficiency and effectiveness. We value quality systems and incorporate regular compliance audits into our operations; to ensure our valued clients benefit from an enhanced quality management system. Medtek’s commitment to safety in the health industry is relied on by industries across Queensland. We offer stakeholders confidence in our service by complying with stringent Australian Standards and development of a robust operational system, which includes compliance with Medical Devices – AS/NZS:1348. When effective risk management strategies and compliance service documentation is crucial to healthcare practices, Medtek’s professional team of biomedical engineers and field technicians can ultimately attend to our valued clients’ health practices to the highest of safety standards. In his current role as Service Quality and Operations Manager Geoff is responsible to identify, negotiate and formulate quality procedures that will introduce standard workflows, and in-turn facilitate continuous improvements across all service departments within Paragon Care Service and Technology. Geoff is a multi-disciplined leader, manager and bio-medical field service engineer with over thirty-two years’ of experience in the biomedical field with a further eleven years in hospital facility maintenance. Previously, Geoff was owner, managing director and company director of Medtek Pty Ltd, North Queensland premier bio-medical engineering company, a business that provided a flexible and solution driven approach to a broad group of health care customers. Read more about Medtek and former owner and Managing Director at Geoff’s Linkedln page.